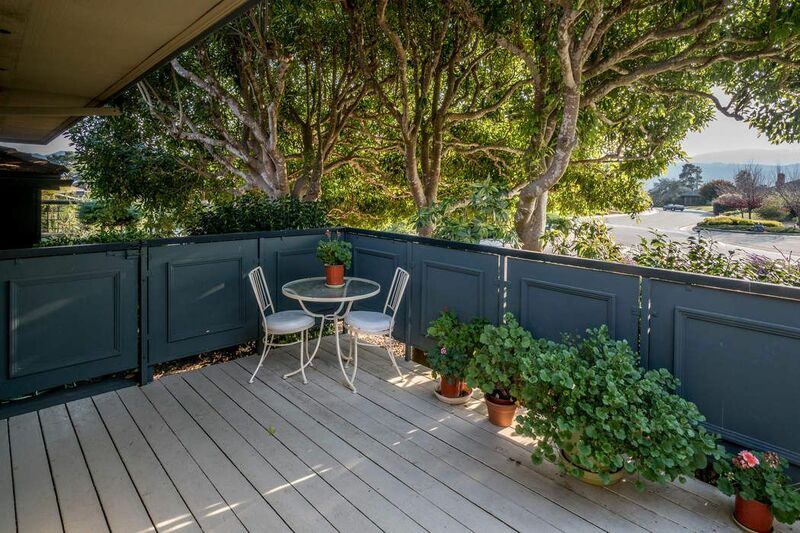 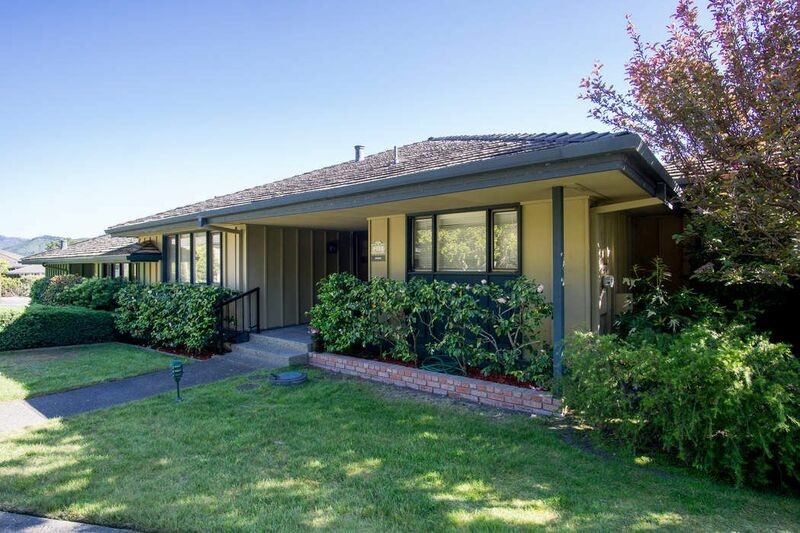 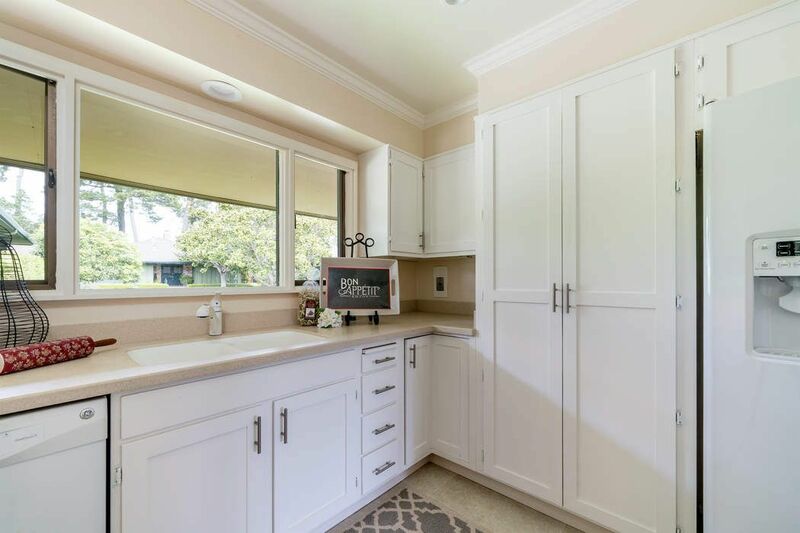 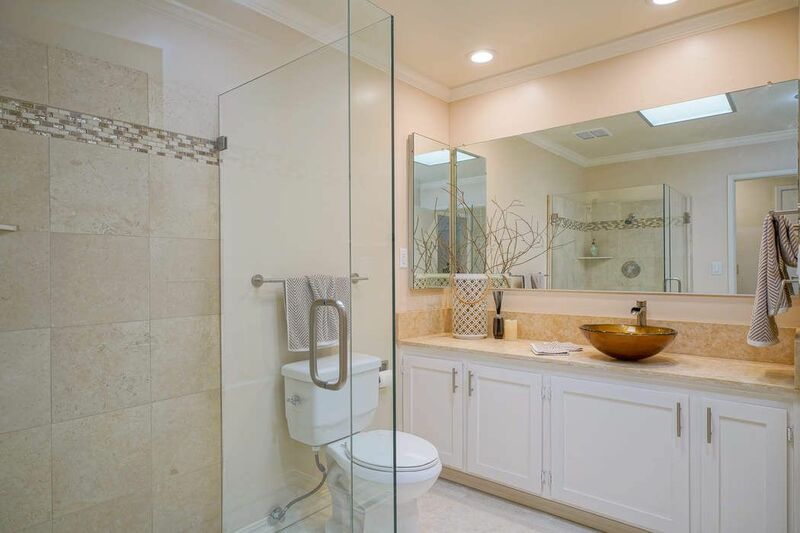 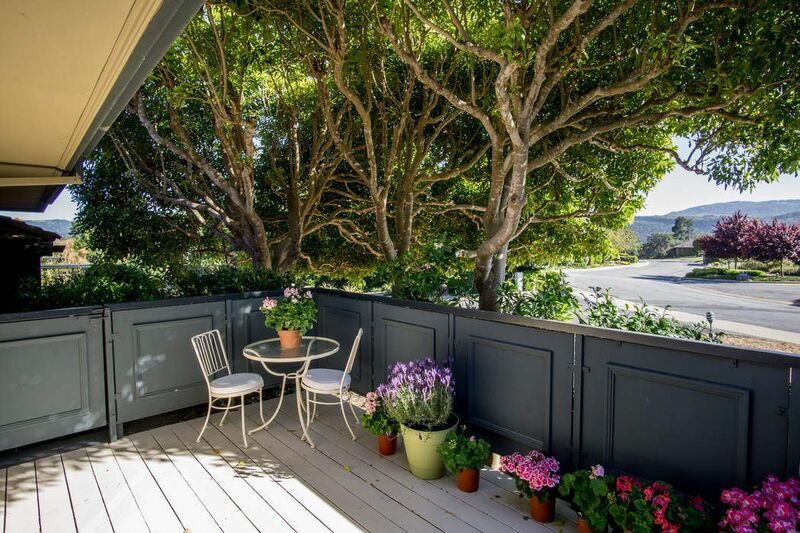 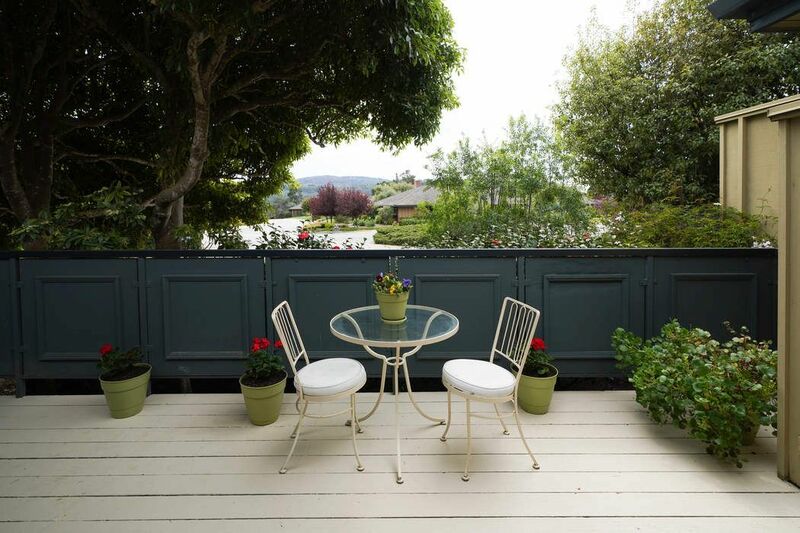 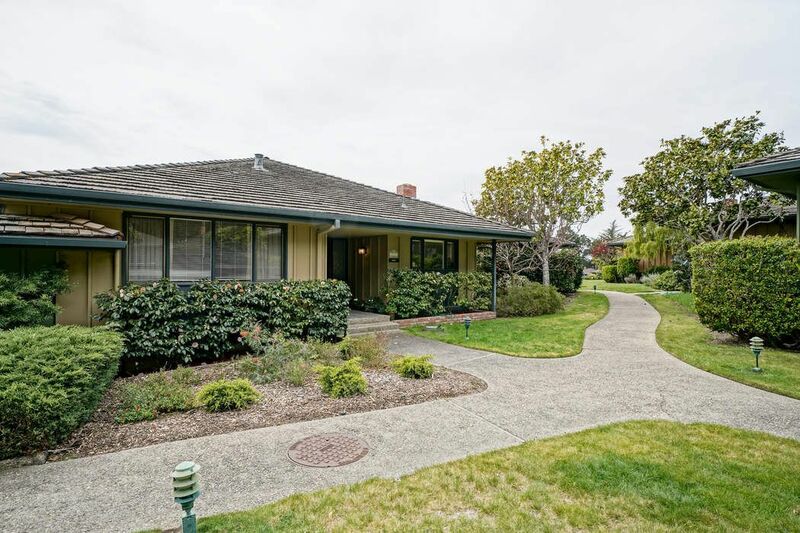 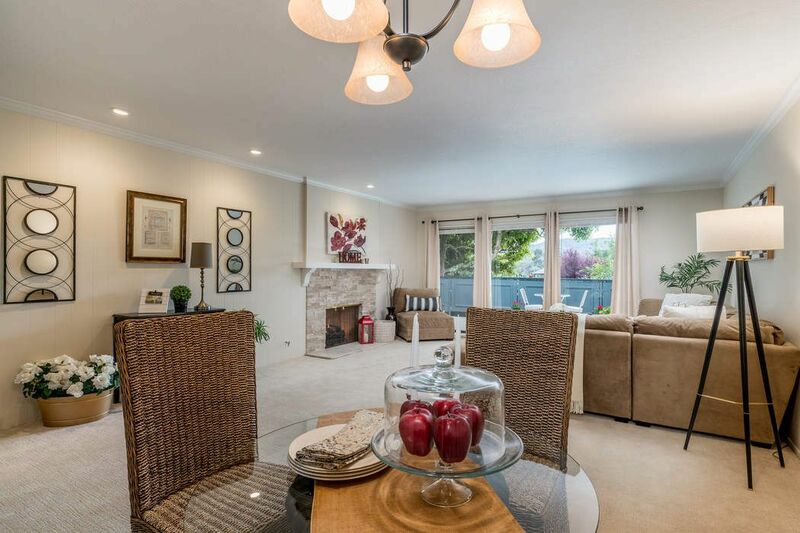 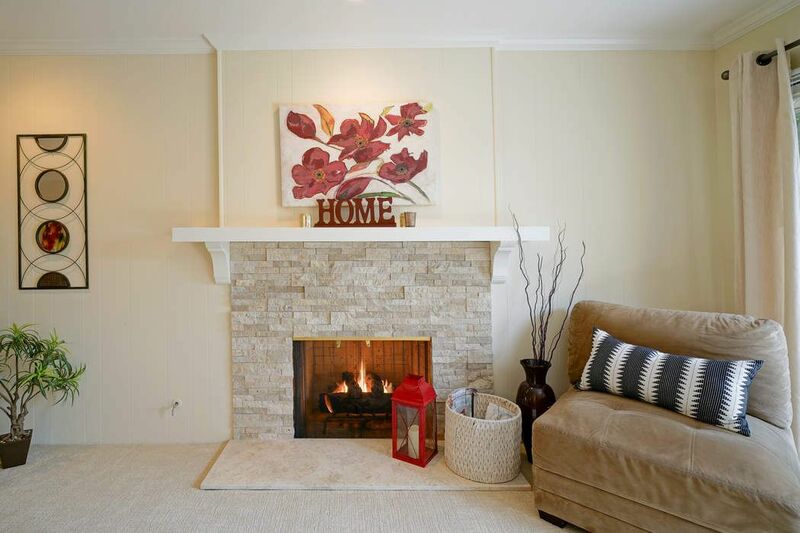 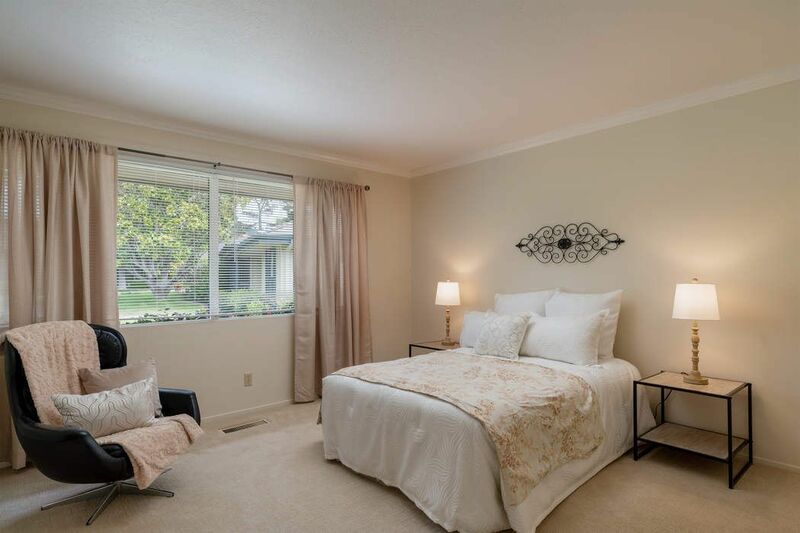 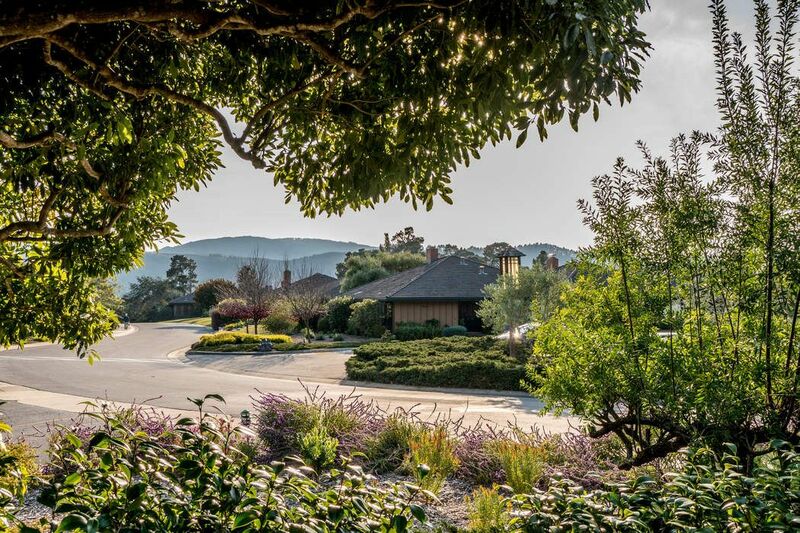 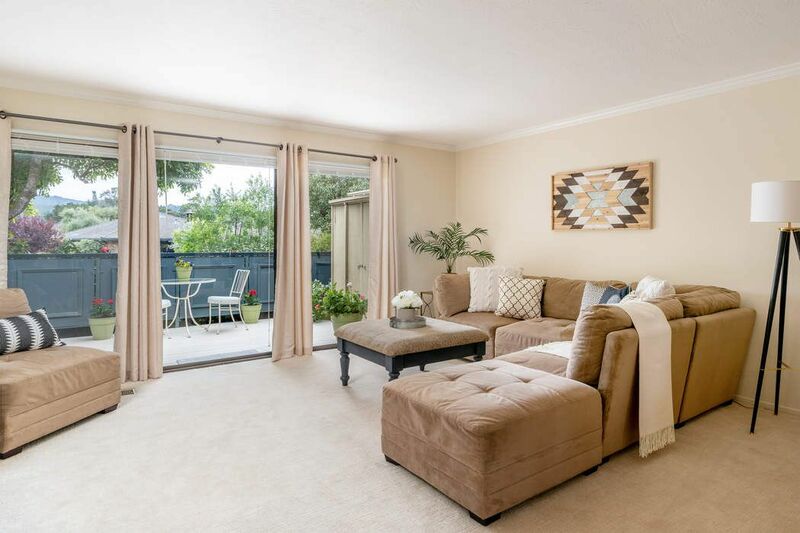 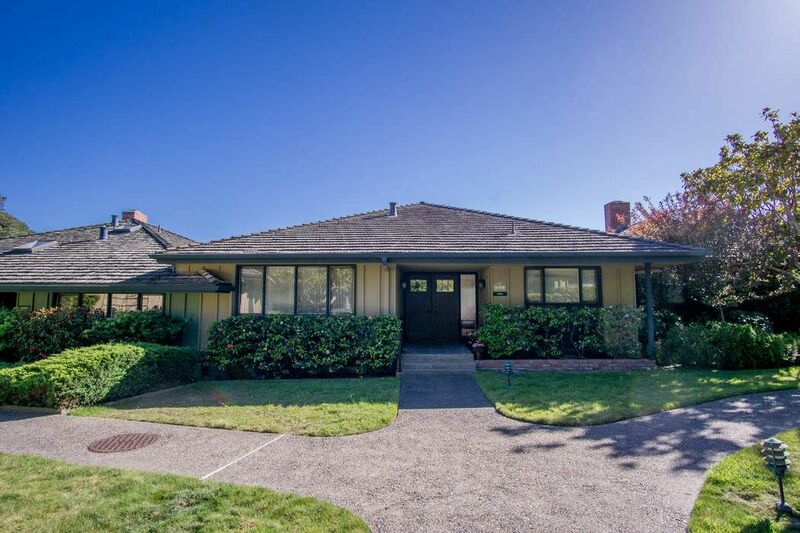 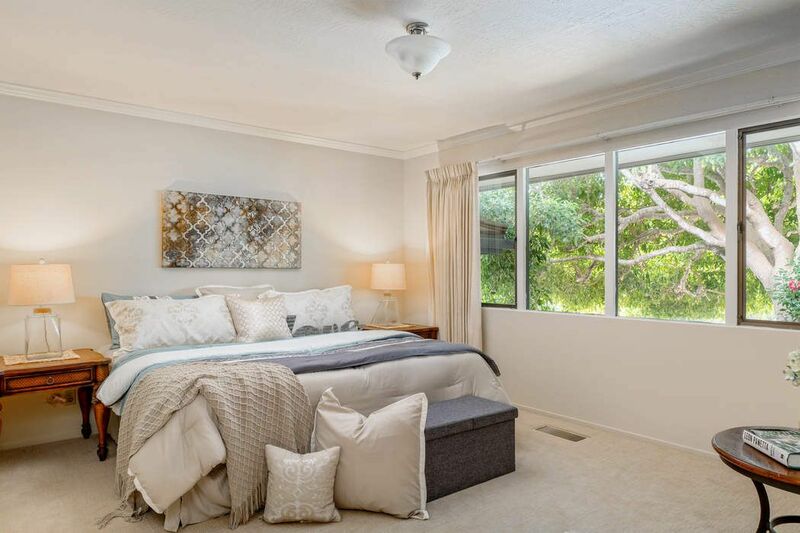 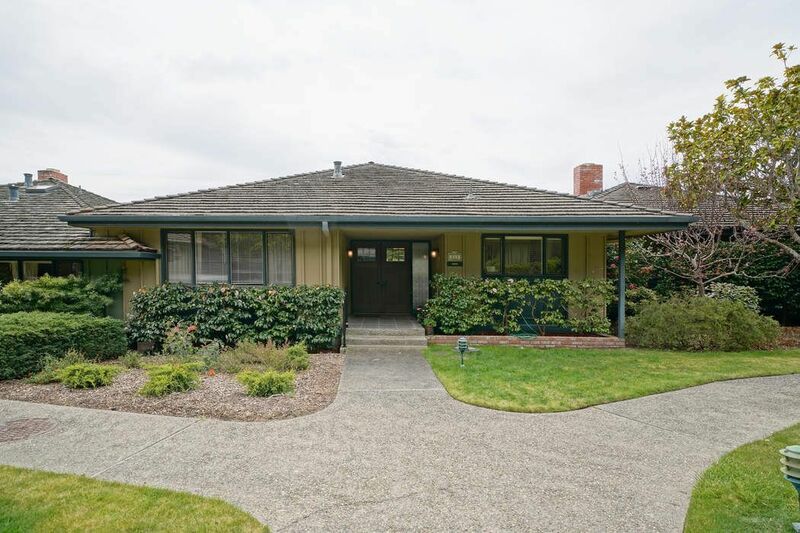 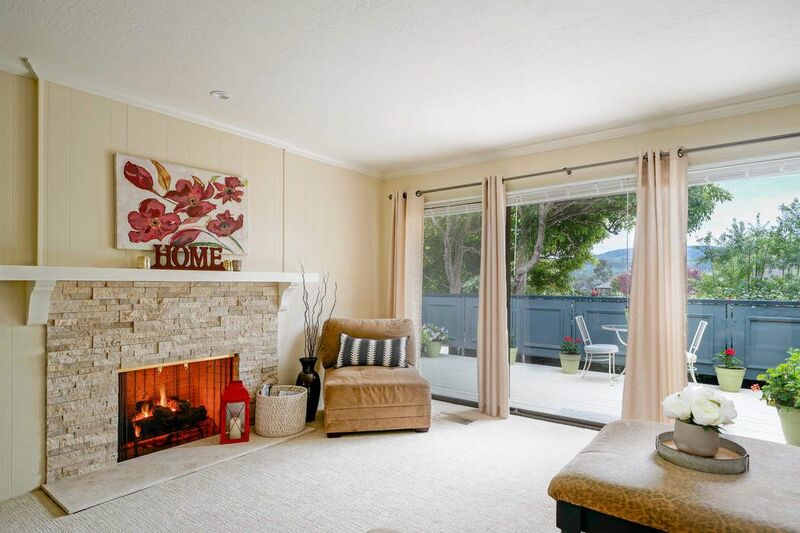 211 Del Mesa Carmel, Carmel, CA 93923 | Sotheby's International Realty, Inc.
$639,000 2 Bedrooms2 Full Baths1,317 sq. 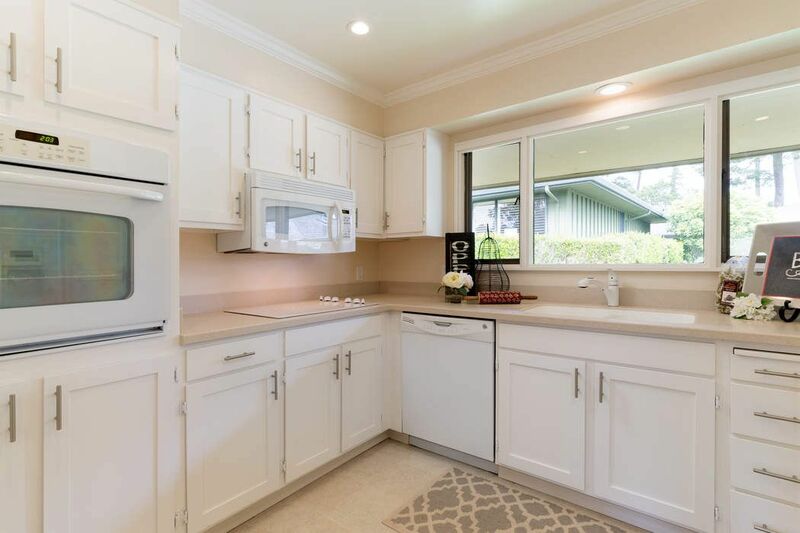 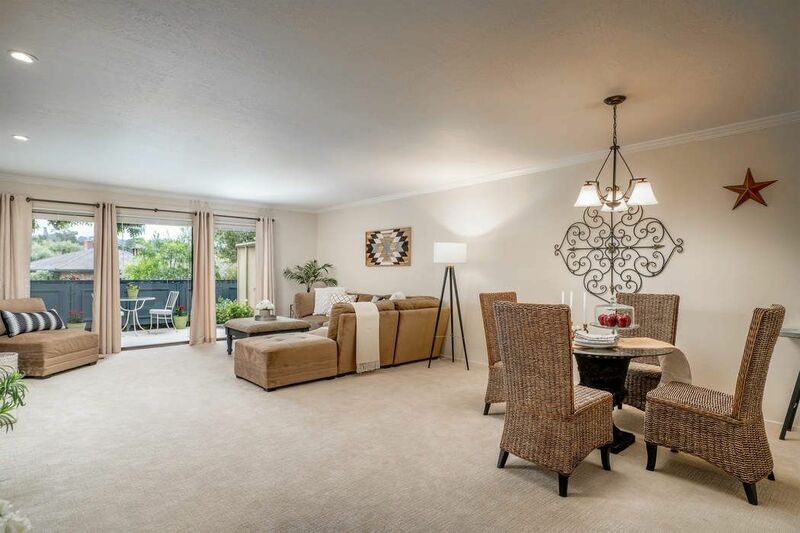 ft.
Del Mesa Carmel turn-key condition, two bedroom, two bathroom "A" unit condo with south facing views of the mountains. 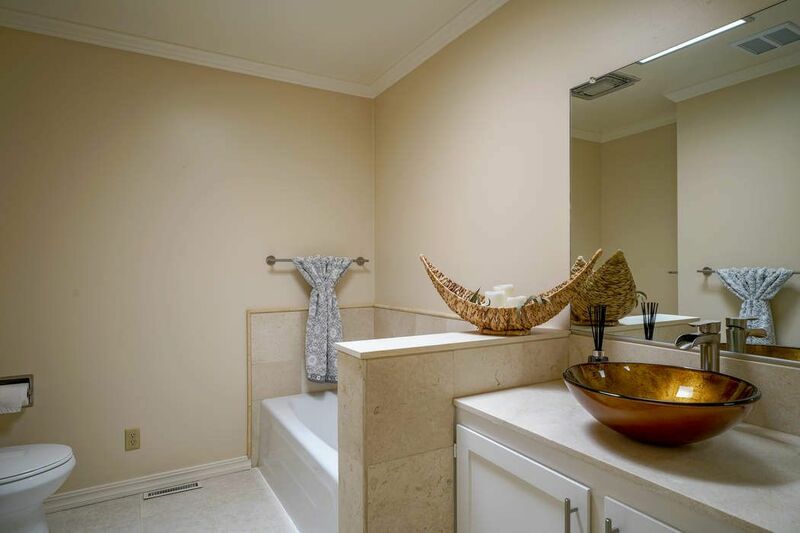 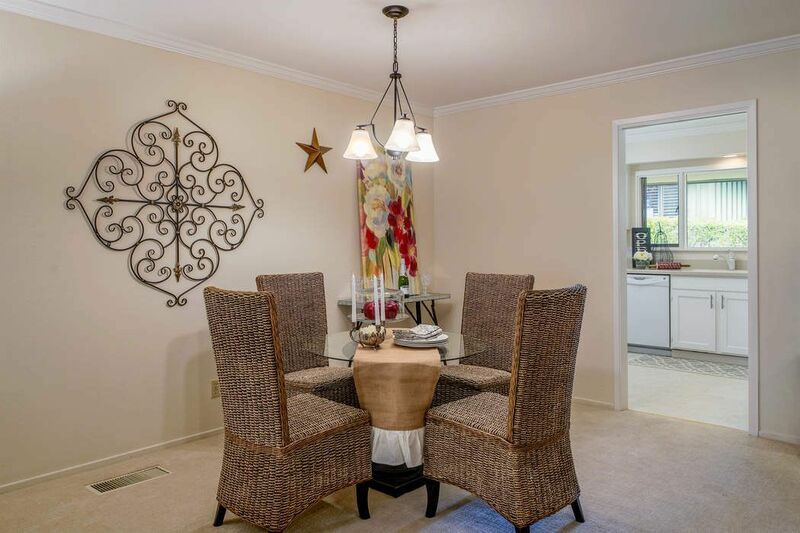 Located close to parking, the clubhouse and other amenities. 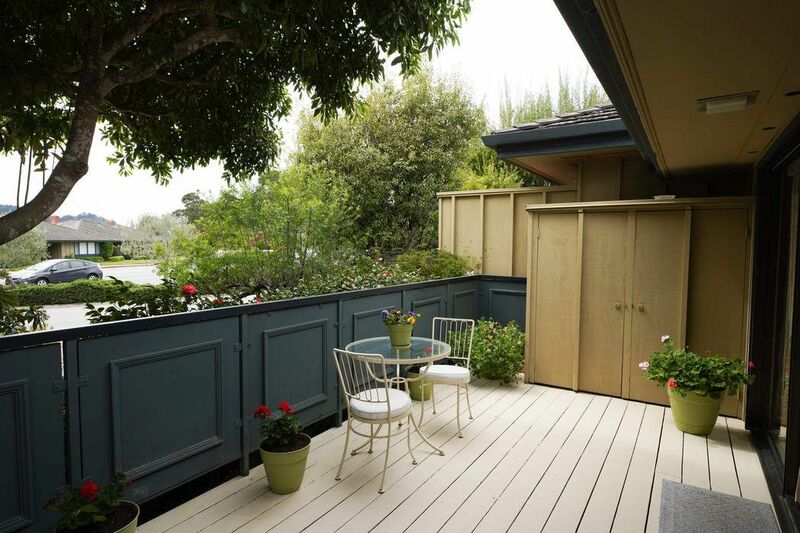 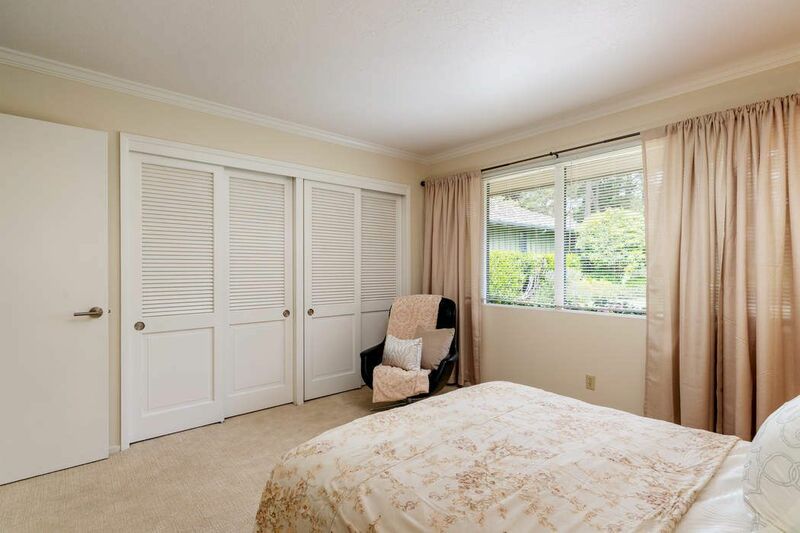 This unit has a fresh look and feel with a view from the living room, master bedroom, and deck. 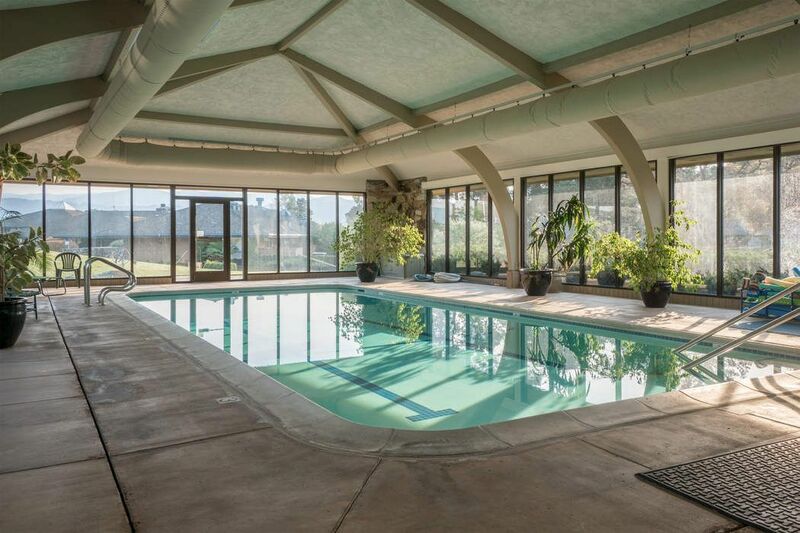 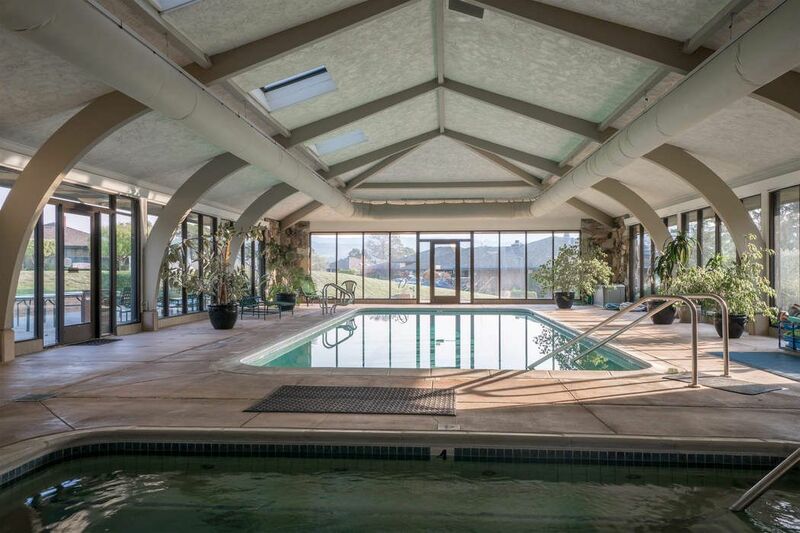 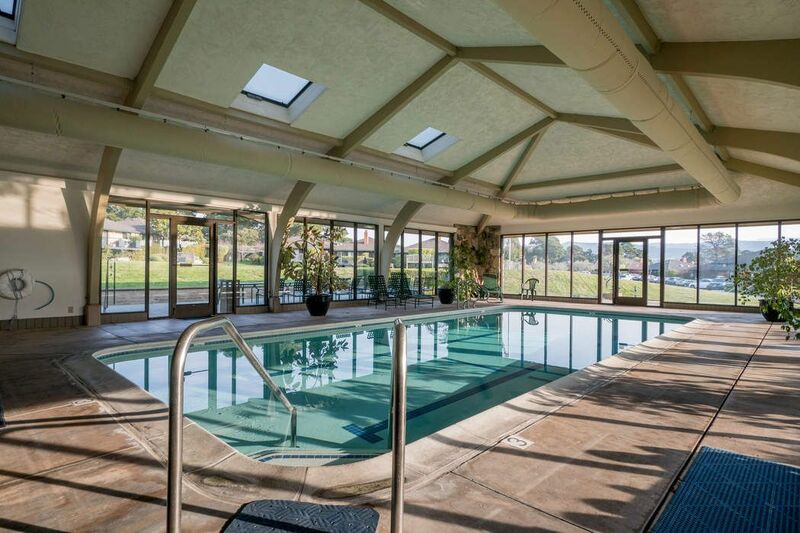 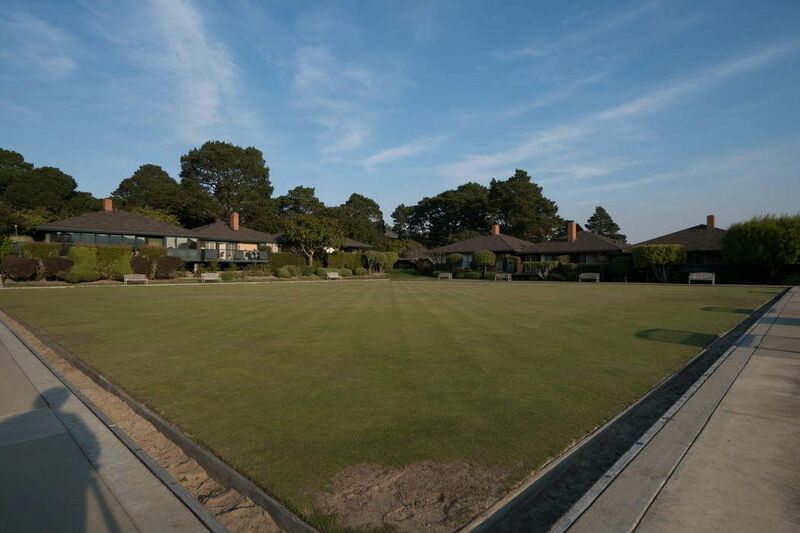 55+ adult community, fitness center, pool, spa, putting green, lawn bowling, clubhouse, restaurant, and 24/7 guarded entrance. 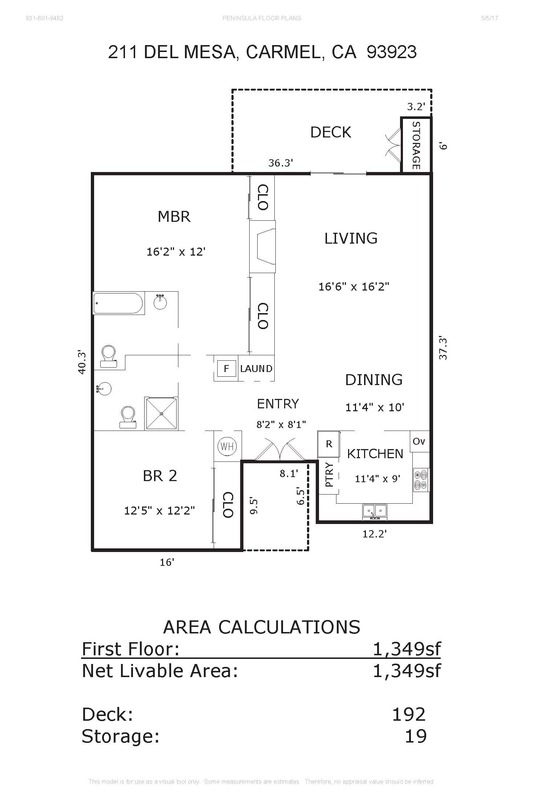 Washer/dryer in the unit. 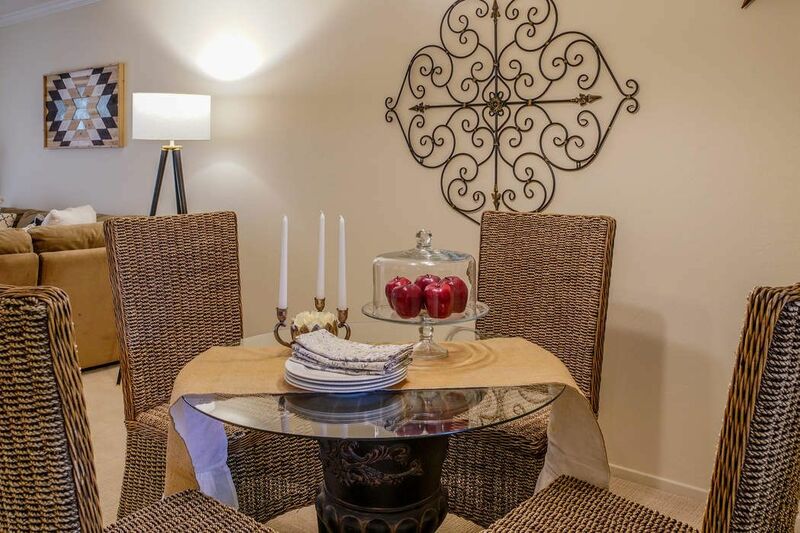 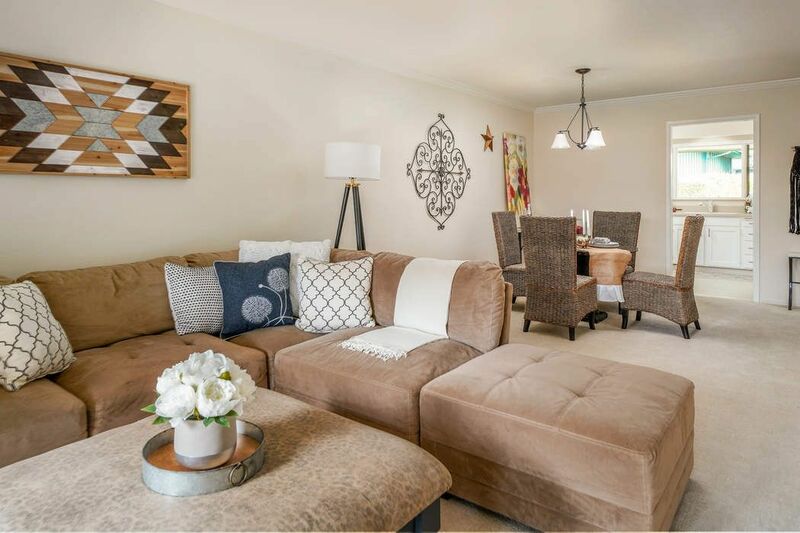 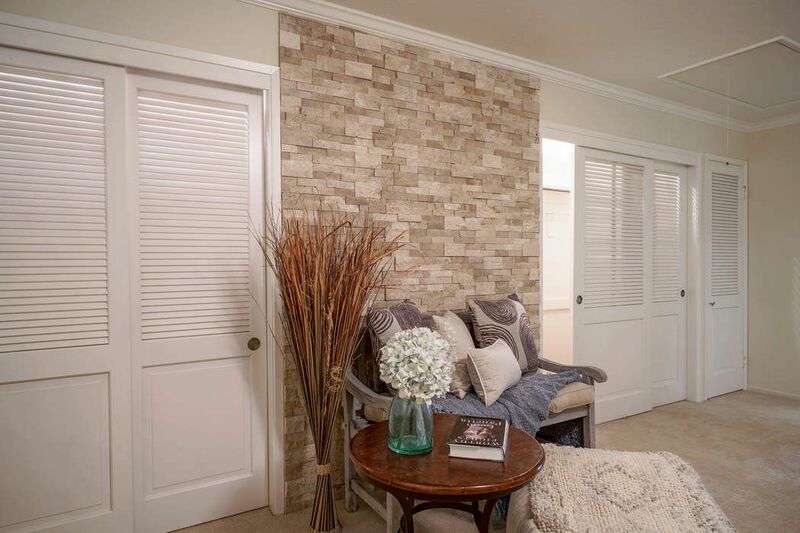 Ready for you to move in and enjoy this well planned out community.